Finding the best small footprint elliptical machine can be very difficult to achieve, but it is possible and is a MUST if you have space limitations. 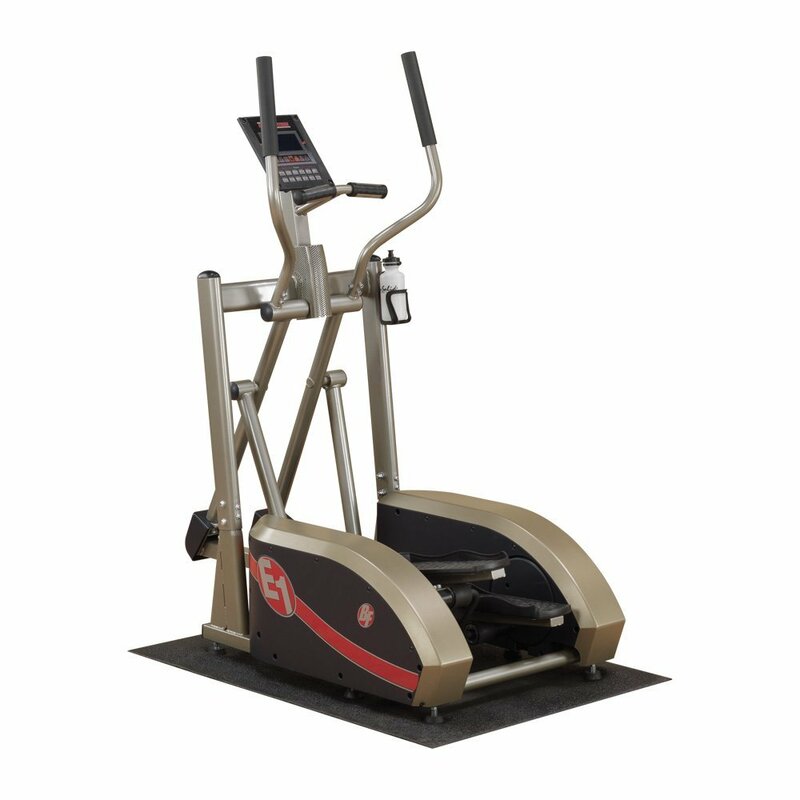 An elliptical trainer’s footprint simply refers to the length and width of your machine. 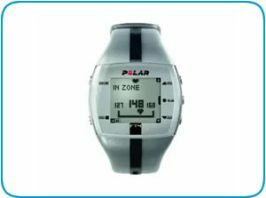 It´s important to know that as these two variables decrease, so does the quality and performance of the elliptical trainer. The smallest space recommended by manufacturers is at least 3 feet of empty space behind and in front of your machine as well as 2 feet on either side. 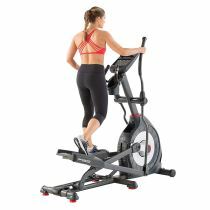 One factor you cannot afford to ignore when determining which is the best smallest footprint quality elliptical trainer to consider is price. 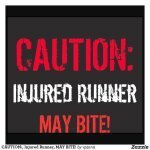 More often than not, price is a huge determinant of quality and is particularly true in the fitness industry. Below are the 5 smallest footprint quality elliptical trainers, starting with the 2 cheapest. best space saving elliptical trainer. 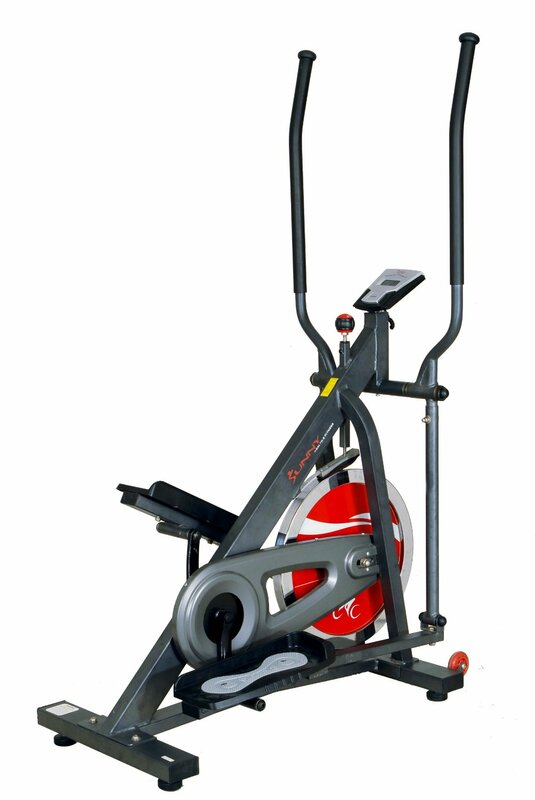 Cost-wise, it´s very affordable and could make a very good entry elliptical trainer for you. Read a brief review in my Best 3 elliptical trainers for small spaces post here and a more indepth review here! small footprint makes it a good space saving elliptical trainer, perfect for apartments! 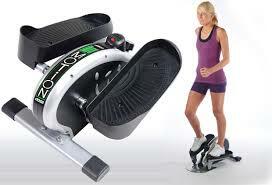 I have just done an in-depth review of this small footprint elliptical - you can read it here! 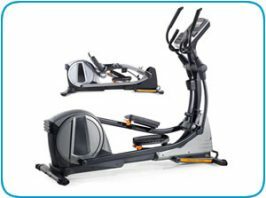 Read my detailed review of this machine here and it is also included in my best 3 elliptical trainers for small spaces post. 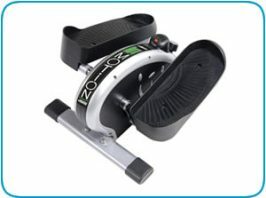 Once you buy your small footprint elliptical trainer you may need advice on the best workout plan for you. 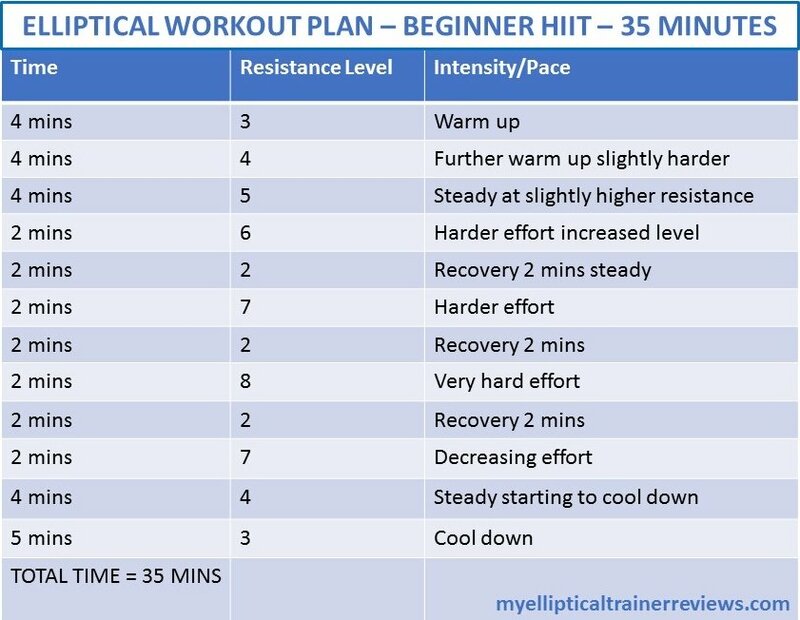 I have just written a post on Elliptical Workout Plans, starting with Beginner Plans for those of you new to exercise or to using the elliptical machine. You can read it here!